Fail! Fail! Fail! Why? Are you not working properly? Or you are missing something? 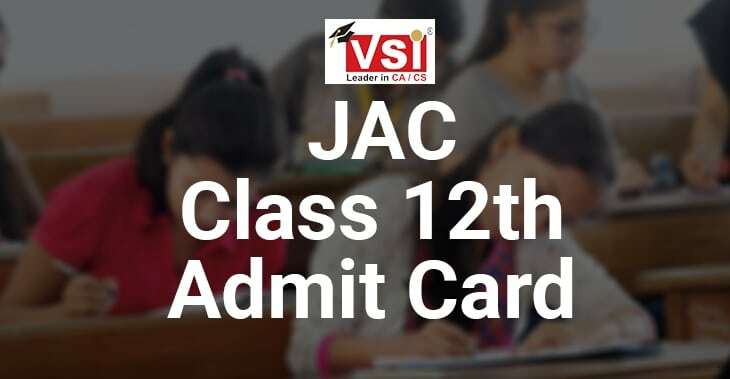 Your friends get pass, even some of your juniors become CA Finalist but why not you? Many students reached the next stage but thousands of students could not crack this exam. Failure does not mean that you have not worked hard to become a Chartered Accountant. 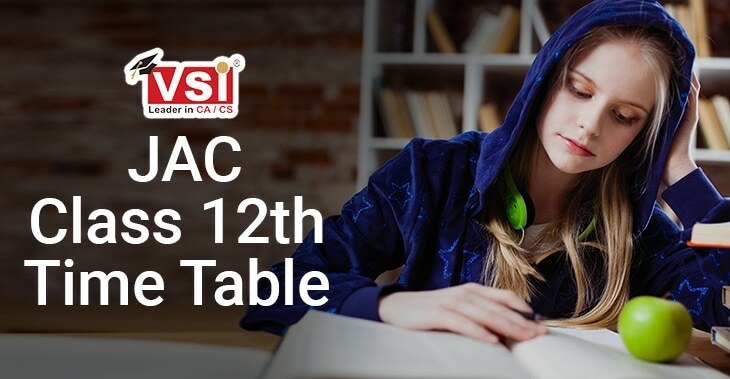 We have already discussed common reasons of facing failure During ICAI Examinations(you should read it once.) which cover reasons behind failure in ICAI exams. 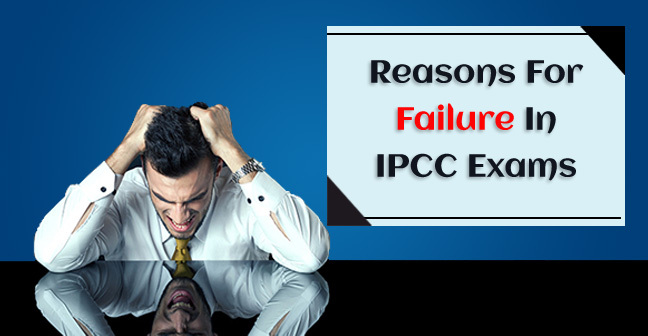 Here we there are going to discuss some aspects which can be the reason behind your failure in CA IPCC and will let you know what you really need to focus. This is a big blunder which most of the students do i.e. ignoring the ICAI study material. At the CA IPCC level you should not have a complete faith on the reference books. ICAI provides a vast material at the IPCC level which includes Study Material, Practice Manual, RTP’s, MTP’s, Suggested answers etc. Reading from the reference books is well and good but until you don’t practice the question such reading will not be useful. So, practice as many questions as you can from the practice manual or attempt the Mock Test Papers. 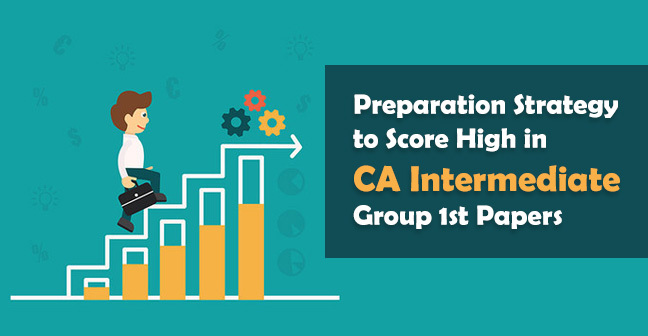 Presentation in CA Exams is as important as writing correct answers and most of the students could not clear this exam because of the poor presentation. Presentation is a part of your syllabus and until you focus on it ICAI will not let you crack this exam. So, observe the presentation of answers from the practice manual or the suggested answers provided by the ICAI. In the subjects like Taxation, Law, and Audit start your answer with the evaluation of the question and then mention provision relating to it and end your answer with the conclusion along with the related case law illustrating the answer. Practical subjects like Accounts, Cost, Financial Management, Advance Accounting, Taxation etc require working notes beside the answer. Working Notes are always part of your answer and even assumptions taken to solve the question should also be a part of Working Notes. A common mistake done by plenty of the students is mentioning wrong section number or incorrect case law in the answer. Subjects like law, Audit and Taxation requires to explain the provisions before you conclude the answer along with sections. 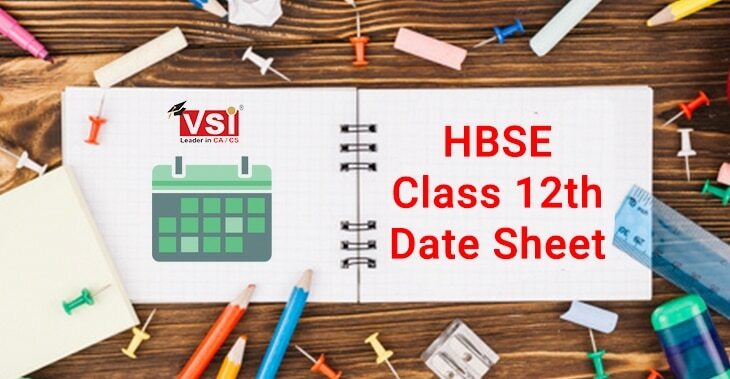 Often it has seen that students get confused in the exam among section number and writes wrong section number. This should not be done as it leaves a negative impression on the examiner and chances of losing marks is far more than gaining it. Some of the subjects like Audit, Law, IT, SM etc required to mention keywords in the answers. You can frame your own language but the keywords should be same like in Audit “True and Fair View” which should not be replaced by correct opinion or anything else. The students have frequently seen to committed such mistake. So, it is advisable not to repeat again. Course at the IPCC level is very vast and it’s almost impossible to revise the entire course just before the exam. Before appearing in exam there must be at least three times revision of the full course. Revision should be done on a timely basis like a day in a week or an hour in a day. 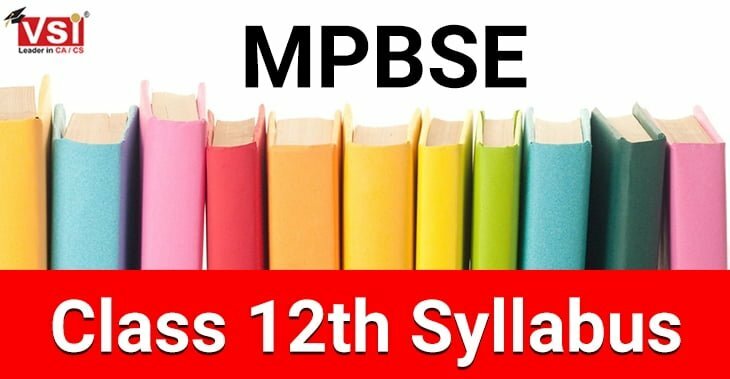 The course must be completed a month before the exam and last month should be allocated only for revision and practicing papers. 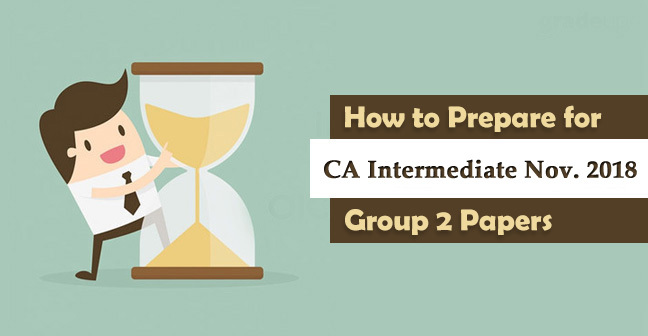 Time Management in CA Exams is an important aspect as the papers are always lengthy so practice the IPCC Mock Test Papers at home is important. You can analyze your mistake as well as manage your time in the exam. These are few mistakes which students generally avoid to prepare during the exams. Hard work is important and there is no substitute for such hard work but smart work is as important as hard work. 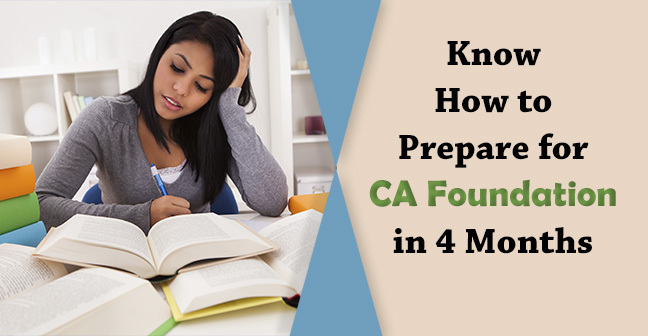 Hence you should plan your studies smartly so that next time you will also be a CA Finalist.